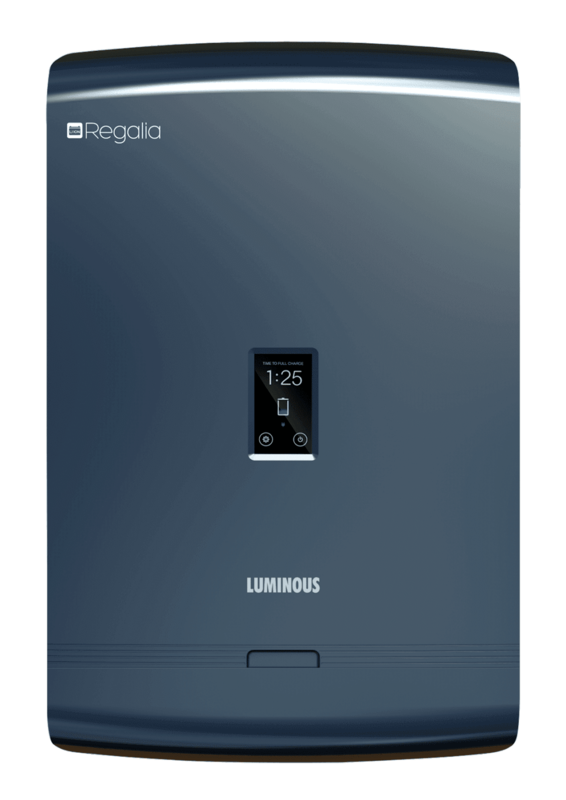 Luminous Power Technologies, India’s leading power back-up specialist, announced the launch of REGALIA in the southern states of the country today. It’s a revolutionary lithium ion based power back-up system that can be wall mounted and comes loaded with multiple user-friendly features. 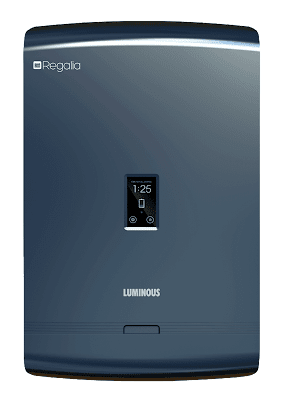 Regalia is a compact power back-up system that is designed in an aesthetically pleasing and modern style with an expected lifespan of up to 10 years. It uses the integrated lithium ion battery technology which makes it maintenance free and removes the need of periodic water top up. Regalia is also future ready, offering consumers the option to charge Regalia with regular mains supply or through solar panels harnessing abundant solar energy. Regalia is designed to suit modern sensibilities to seamlessly blend with the home décor for both contemporary and traditionally styled homes. It enables users to stay connected using Wi-Fi. It also has a touch screen to view backup time, charging time or for configuration. It is safe, eliminating the risk of accidental contact by doing away with wires, terminals and includes an in-built safety mechanism to protect appliances from voltage surges and short circuits.